On top of screening some of the year’s best films from around the world and a bevy of exciting events showcasing great emerging talents, HIFF has an exciting range of free events throughout the festival to check out. In 2018, HIFF is running its first VR Lounge - a showcase of cutting-edge and exciting virtual reality experiences from around the world. 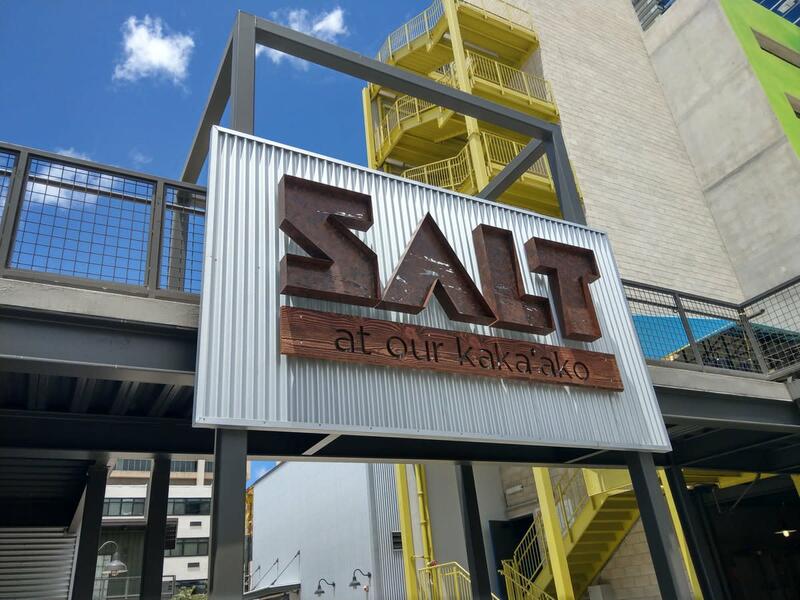 Open from 11am - 9pm over the Veterans Day weekend (November 10-12) in the Barn at SALT in Kakaako, the HIFF VR Lounge is a awesome place to hang out and try one of the four virtual reality experiences on offer. Turn up on the day, or book online today to guarantee your place. The best things in life start out small. The student showcase is a free screening of the best films produced by students in grades K-12 from Hawaii. Please note that the print program mistakenly lists the student showcase as November 4. 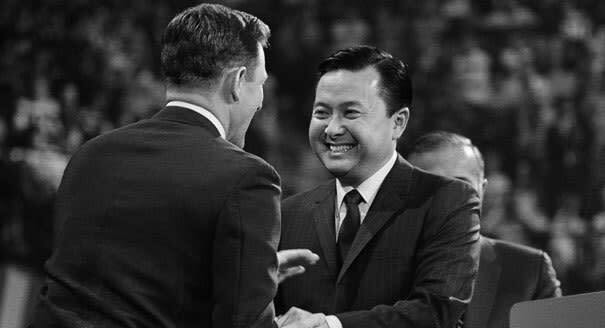 The time is unchanged. The Daniel K Inouye Institute (DKII) in partnership with the Hawaii International Film Festival presents a middle and high school student short film competition where student creatives where asked to explore and interpret the themes from the late Senator Daniel K Inouye's historic keynote speech from the 1968 Democratic National Convention. This special presentation screening, as part of the Festival’s annual Student Showcase, will showcase the work of the selected finalists. 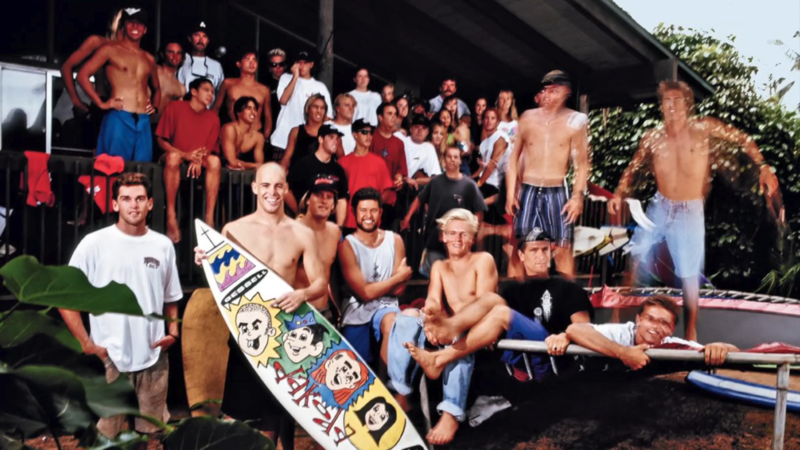 You can check out the finalists now. ECHO IN THE CANYON looks at how The Byrds, The Beach Boys, Buffalo Springfield, and The Mamas and the Papas birthed the Laurel Canyon music scene and how the echo of these artists' creations reverberated between each other and ultimately across the world with a timelessness that continues today. With appearances by Tom Petty, Brian Wilson, Stephen Stills, David Crosby, Graham Nash, Michelle Phillips, Jackson Browne, Ringo Starr, Eric Clapton, Roger McGuinn, John Sebastian, Lou Adler, Jakob Dylan, Norah Jones, Beck, Regina Spektor, Cat Power, and others, the film was executive produced by Jakob Dylan, who will be in attendance at the screening with director Andrew Slater. Doors will open at 6:00PM, screening will begin at approximately 7:00PM. This screening is FREE but ticketed, so book now to guarantee your place. This film is part of HIFF's Courtyard Cinema series in partnership with Ward Village. 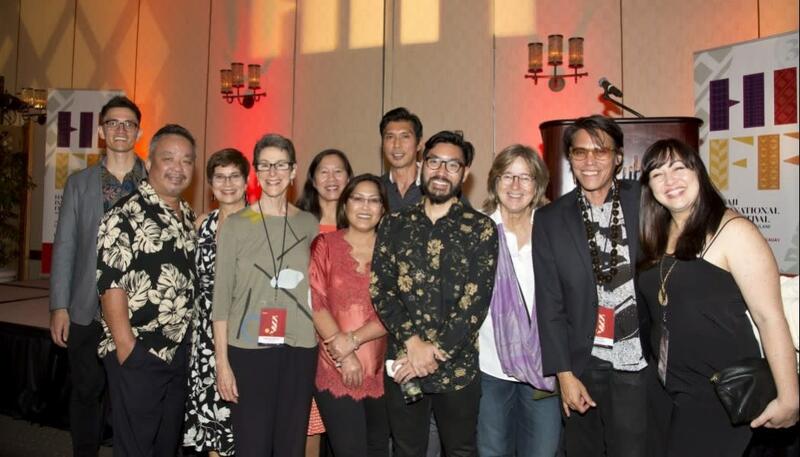 Building on our annual Hawaii Filmmaker Panels—“Choke Misreprentation” in 2016 and “Hometown Heroes” in 2017—HIFF38 is going to change things up for this year’s edition. 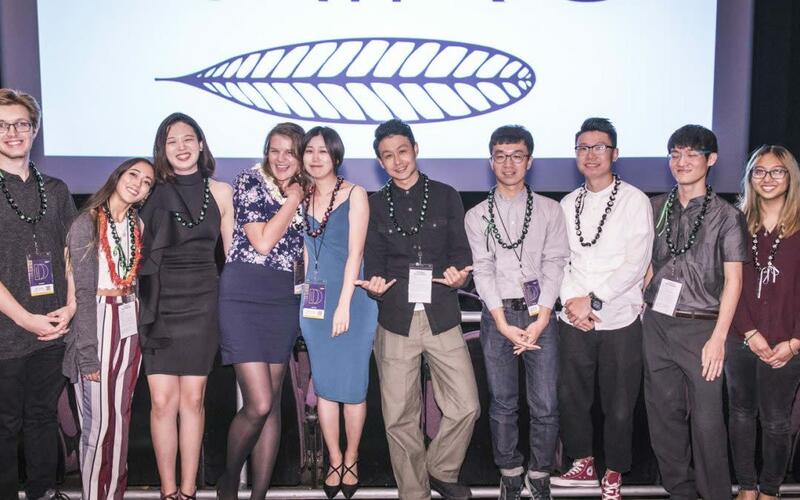 Instead of a traditional panel, the Festival will host a Town Hall, provide coffee and donuts, and facilitate an open, free-flowing discussion on the state of Hawaii indie filmmaking, current market trends, sustainability, and the future of films and creative content producing in the 808. A major topic will be about HIFF and Ohina Showcase’s partnership in 2019. All Hawaii filmmakers are welcome to attend for free, grab a donut and some coffee, talk story, intermingle, craft partnerships, and work on the future of 808 indie film industry. For more information or to find out how you can get involved,check out the event page on the HIFF website. A series of clips from the 'ōlelo Hawai'i version of MOANA will be weaved into a panel discussion by 'ōlelo Hawai'i translators Puakea Nogelmeier and Kamuela Yim. Also on the panel, Kalehua Kawaa who was the voice of Gramma Tala! 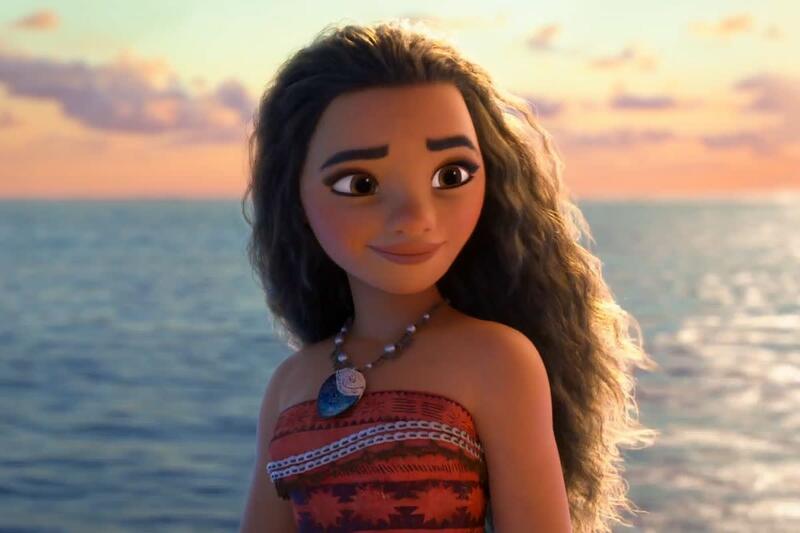 The movie features Annie Award-winning Auli'i Cravalho, UH Mānoa student Christopher Kaipulaumakaniolono Baker as Maui, multi-platinum recording artist Nicole Scherzinger as Sina, Kelikokauaikekai Hoe as Ali'i Tui, Kalehuapuake'ula Kawa'a as Puna Tala, Kamakakehau Fernandez as Tamatoa, and 24 locally cast 'ōlelo Hawai'i speaking actors and singers. This is the first time a Disney picture has been re-recorded in 'ōlelo Hawai'i. The University of Hawai'i's Academy for Creative Media System funded and coordinated the re-recording of "Moana" with the goal of sharing the film for educational purposes in Hawai'i and beyond. The collaborative productions joins faculty and staff from the University of Hawai'i - West O'ahu, University of Hawai'i at Mānoa, and Honolulu Community College. This event is FREE but ticketed, so book now to guarantee your place.